It’s been a while since I have shared some of my inspection stories with you. Below are a few interesting things I have found during my last few inspections. 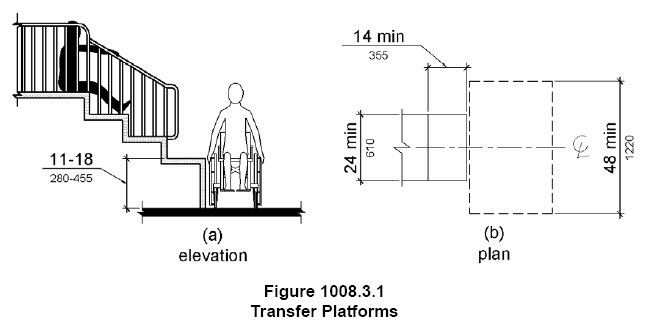 The child would place his or her wheelchair next to the transfer platform or step and climb onto the steps. 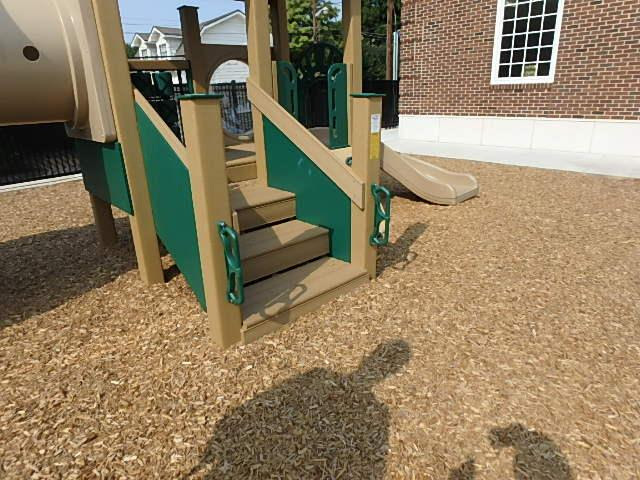 In order for the child to be able to climb on, the platform must be a minimum of 11″ above the ground and no higher than 18″. 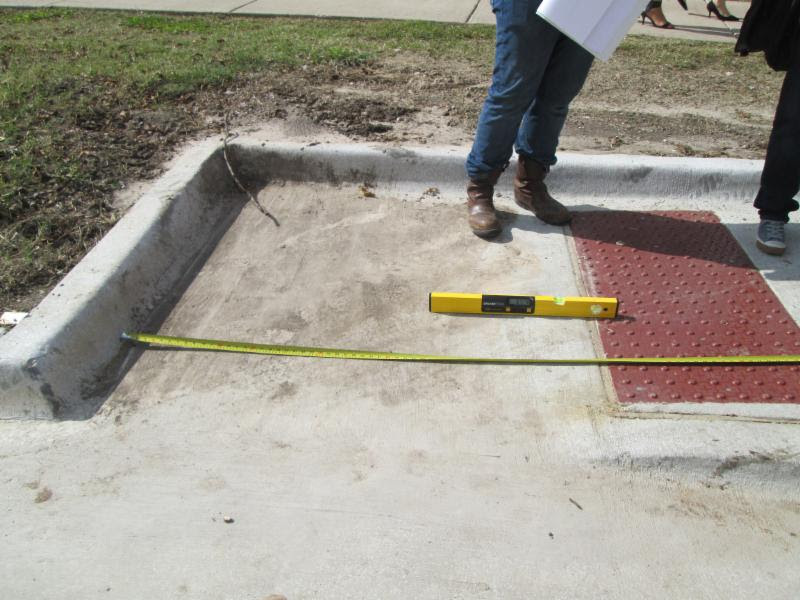 Does a curb ramp need a landing at the bottom? When we think of ramps, one of the things we think of are landings at the top and bottom of the ramp run. But a curb ramp, even though it is a ramp, does not have the same requirements as a ramp that does not cross a curb. 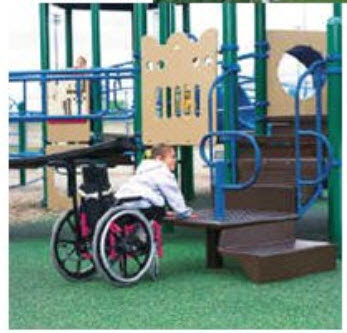 For more details on the different requirements between a ramp and a curb ramp, you can read my past newsletter on that topic by clicking the link. But a curb ramp is not required to have a landing at the bottom. 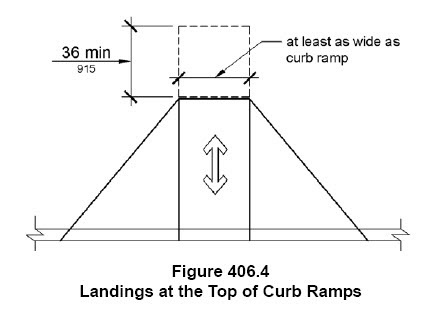 So the photo below shows a curb ramp and the area at the bottom is not a landing, therefore it can be less than 60″. 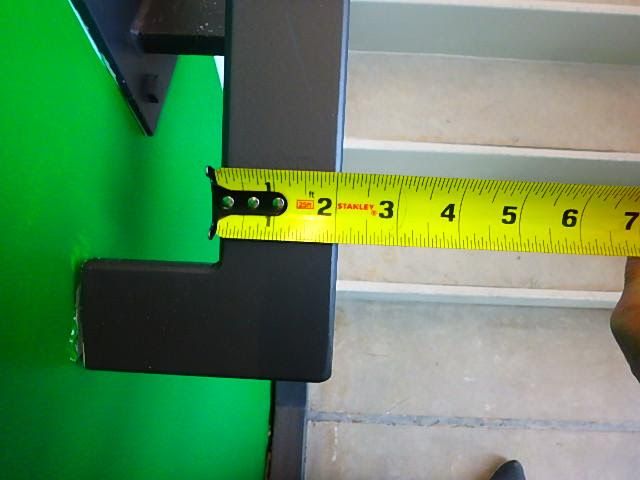 It should probably be 48″ since that is the minimum clearance for a wheelchair, but it is not specifically required. 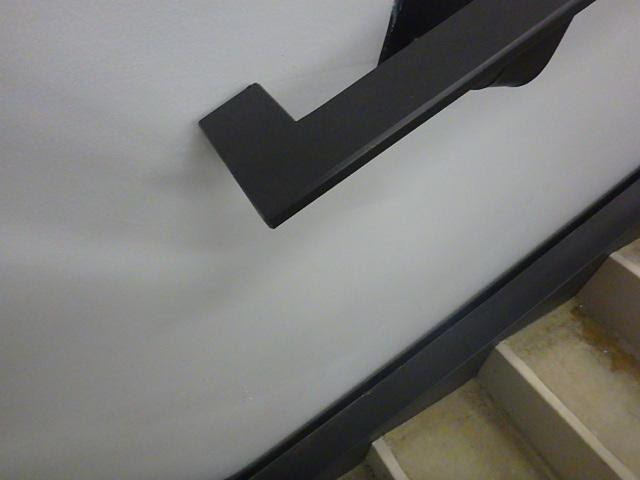 The 2010 ADA Standards, as well as the 2012 TAS and the ANSI A117.1, allow handrails shape to be non-circular. 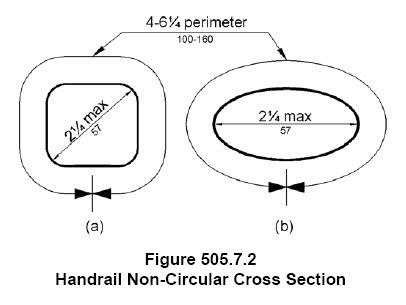 505.7.2 Non-Circular Cross Sections. Handrail gripping surfaces with a non-circular cross section shall have a perimeter dimension of 4 inches (100 mm) minimum and 6¼ inches (160 mm) maximum, and a cross-section dimension of 2¼ inches (57 mm) maximum. 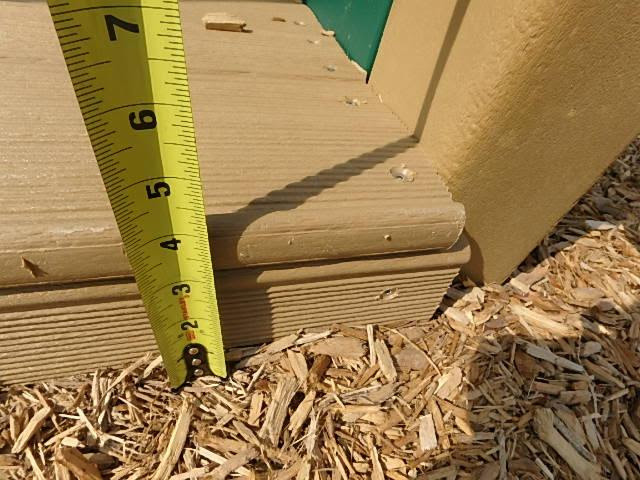 So as long as the perimeter was a minimum of 4″ then and the cross section 2 1/4″ maximum then it would be compliant.